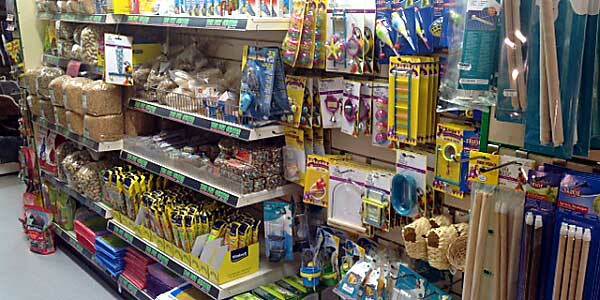 Birds make great pets, and we have everything that your bird needs to keep them a healthy and happy playmate. 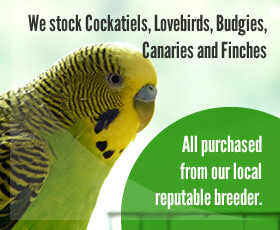 At the Pet Centre Shirley, we stock Cockatiels, Lovebirds, Budgies, Canaries and Finches; they are all purchased from our local reputable breeder. We always have in stock a wide range of affordable cages and accessories, and you can rely on our expert advice to help you choose the right cage for your requirements and budget. 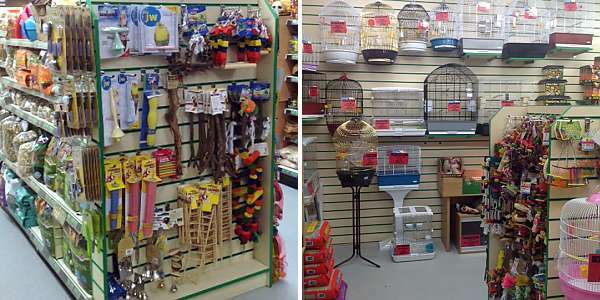 A large selection of toys are also always available to keep your bird occupied, and of course, possibly the most important of all, bird food and health products to keep your pet fit and in peak condition. We also carry a large selection of bulk seeds purchased direct from our importer, to sell at affordable prices. 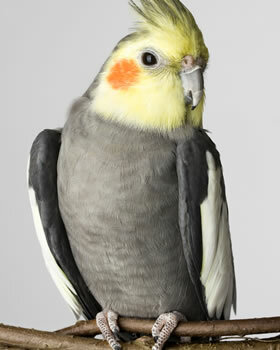 For the best free advice and guidance on caring for your bird, please come in and talk to us. 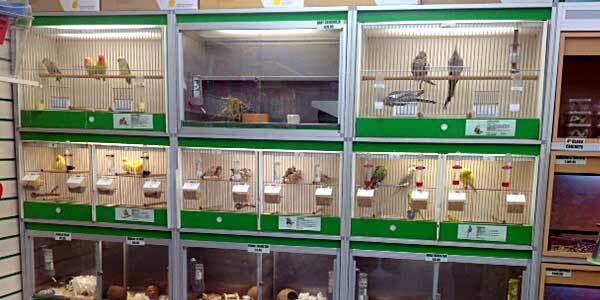 Small Animal, Bird and Reptile holiday Boarding service to help you to relax and enjoy your holiday.